When flames rushed into Canada’s oilsands capital, Maclean’s rushed its entire team toward the fire. 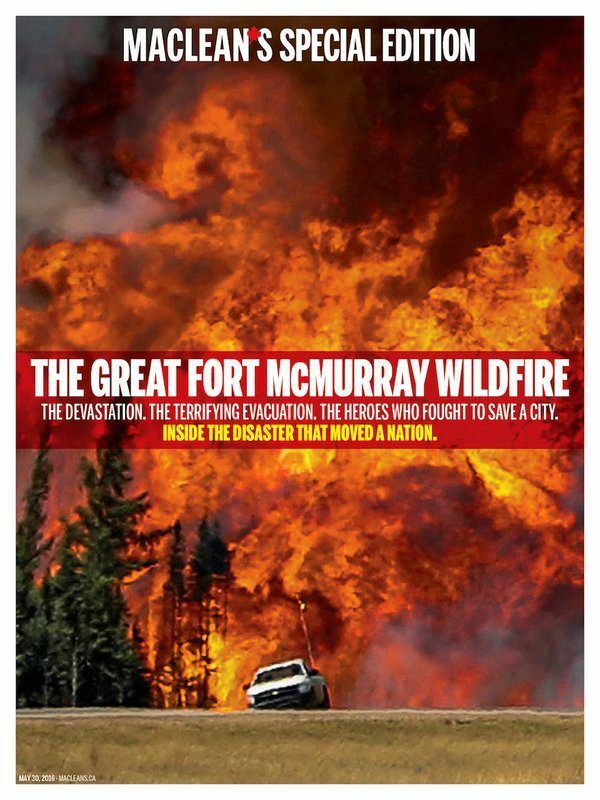 One week later, that team produced a 70-page magazine devoted to the Fort McMurray wildfire saga, crowned by an 11,000-word narrative—not to mention award-winning online coverage. Colin Campbell, managing editor of Maclean’s, and Jason Markusoff, the magazine’s Alberta correspondent, explain how this massive effort came together and provide tips for editorial teams trying to stick with a big story. Presented as part of the 2017 Alberta Magazines Conference.